Charles Barkley has always been a bit of a political chameleon. The NBA legend is anything but a PC virtue signaler, but he is loudly invested in the cause of social and economic justice in America. He's hard to place. Barkley waved away the focus on Confederate statues after Charlottesville, criticized the Golden State Warriors for declining their White House visit, adamantly supports LGBTQ rights and admitted earlier this year that Roy Moore's Senate candidacy made him nervous in his home state of Alabama. 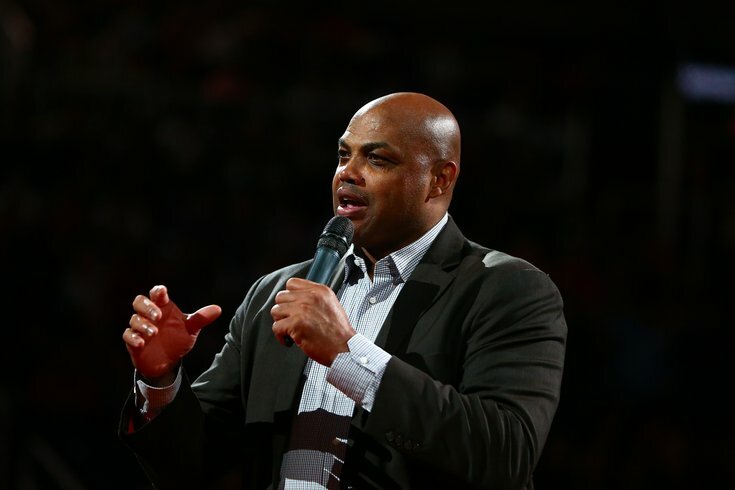 If he had been giving President Donald Trump a chance to grow into the role of commander in-chief, it now sounds like Trump's time is up for Barkley. "Listen, I never talk bad about the president," Barkley said in a ranging interview on CNN's "The Axe Files" with David Axelrod. "I'm going to be factual. I've never been more angry and disgusted at this situation than I am now. It's turmoil every single day, the tweeting, the hiring and firing." Axelrod's interview with Barkley covers a lot of basketball ground, as well, including a discussion about Barkley's turning point in high school went he grew from a 5-foot-10 guard to a 6-foot-4 forward (although, he was officially listed at 6'6'' during his NBA playing days). The former Sixer has been on a media carousel in recent months, dropping by "Jimmy Kimmel Live!" to revel in the Eagles' Super Bowl win and hosting "Saturday Night Live" for the fourth time last month.